If you’ve been injured in a scooter, moped, or motorcycle accident that was not your fault—regardless of helmet—we can help you recover damages. Call at 305-949-2526. 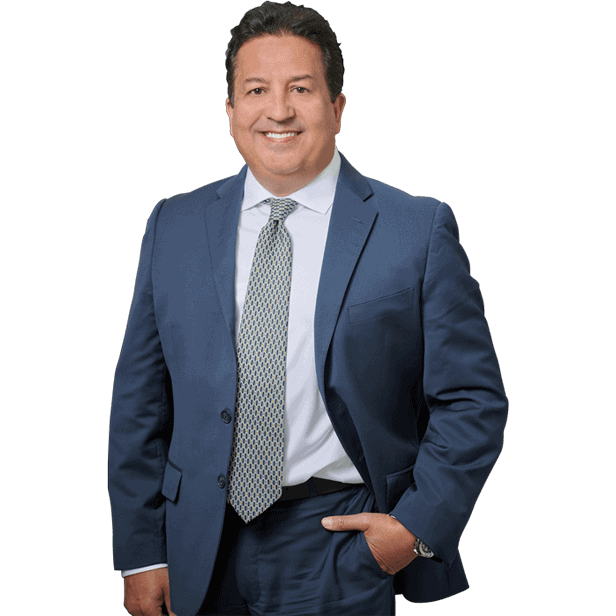 Jun 16, 2018 | Under Miami, Personal Injury | Posted by Dante Law Firm, P.A. Florida, the sunshine state has been declared the number one state when it comes to injuries and fatalities caused by scooters. 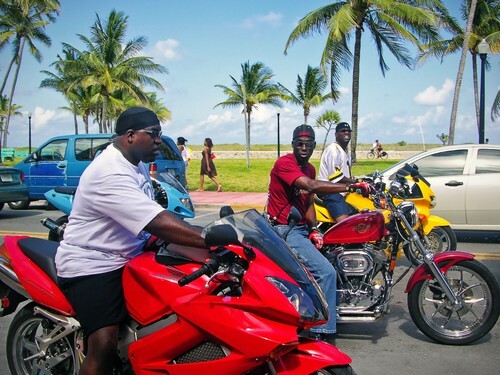 Whilst people all across the United States use scooters as a cheap and efficient way to commute from A to B, thousands of tourists in Florida also rent them when on vacation or spring break. Due to this Florida is attempting to make it mandatory for drivers aged under 21 to wear a helmet whilst commuting with a new proposed bill. Within the state of Florida currently there is no requirement for drivers to wear helmets if they are driving a motorcycle and are over 21. This age level is even lower for those driving a scooter to 16. According to studies, only seventeen percent of drivers wear helmets and ninety percent of drivers drive scooters without helmets. The average scooter does not drive above thirty miles per hour, but this does not stop them from causing serious injuries and fatalities. Studies show that the risk of injury for those traveling by scooter or moped is 20 times greater than for those traveling by car. How to stop these injuries and fatalities? Each scooter that is owned by a person aged under 21 would require a special number plate that is colored to help identify them. If there is an incident where a driver is not wearing a helmet they will be fined $100 on top of court fees. The bill passed the Senate’s transportation committee unanimously on November 14 of last year, and it remains in review with the subcommittee on transportation, tourism and economic development. We encourage you to always wear your helmet for safety. But if you’ve been injured in a scooter, moped, or motorcycle accident that was not your fault—regardless of helmet—we can help you recover damages. Moped or scooter accidents can be a very difficult time especially when injuries are sustained. They can bring about a lot of emotional and financial loss. Speak to our Miami Personal Injury attorney to not only establish liability and determine which coverage applies in your case, but also to calculate how much insurance coverage is available. Contact the Dante Law Firm, P.A. and get a free case evaluation today. Call at 305-949-2526 or fill out this contact form. .